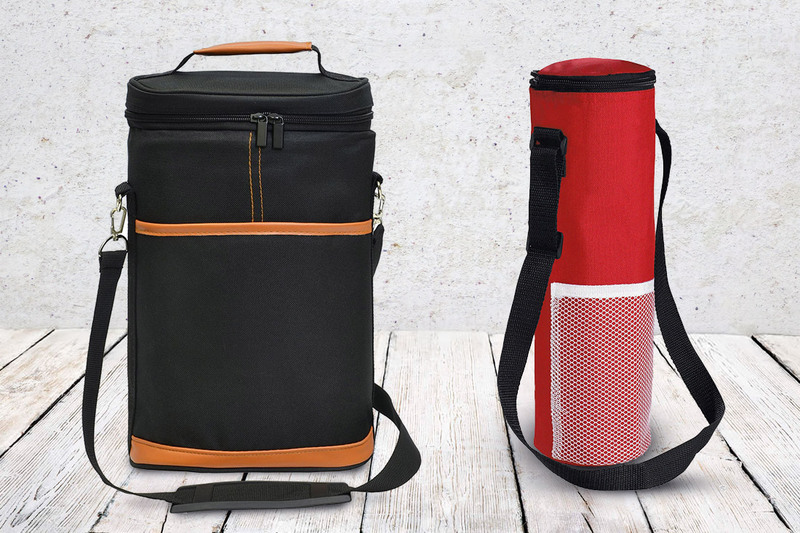 Carry your wine anywhere, anytime. We offer a wide range of wine cooler bags in a variety of styles and colours from popular single to customised double bottle bags. Premium styles such as the faux velvet cooler bag with additional insulation are also available in several styles and can be branded to suit your unique branding requests. 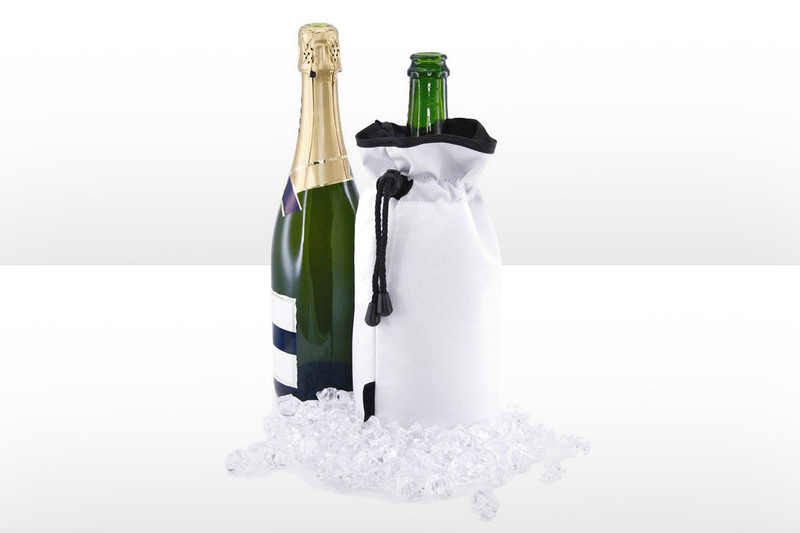 Our wine cooler bags are a fantastic way to transport your special bottles while promoting your brand at the same time. Perfect for promotional events and corporate gifting as the entire design and colour can be completely customised to impress even the toughest critics.